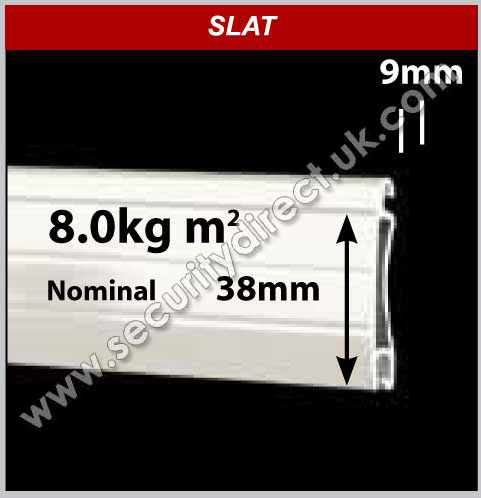 The X843 Built In Roller Shutters has been Tested and Certified to LPS1175 Security Level 3. 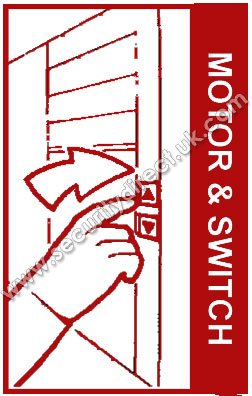 It is also Secured By Design, which is the Police and Insurance preferred specification. 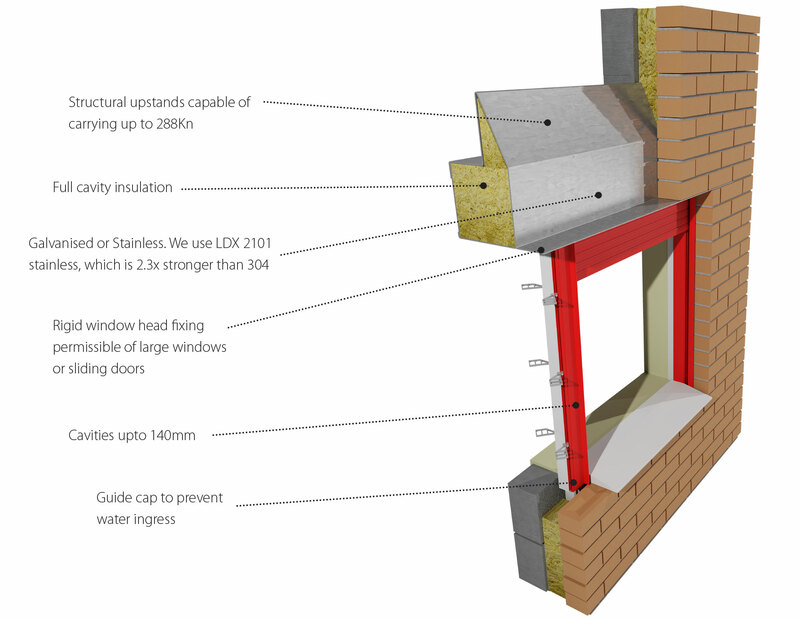 For maximum security and minimal visual appearance, the X843 Built In Lintel shutter, is contained within a structural lintel and conforms to the latest building regulations. The Built In Shutter System is secure, as only the curtain is visible from the outside. Its very neat as the Box and Guides are built into the fabric of the building. 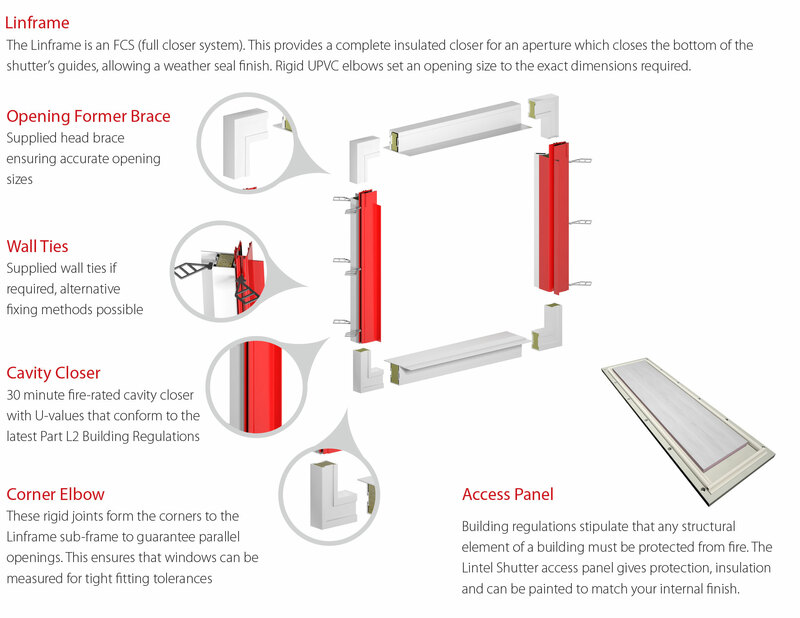 The curtain has a unique Anti Lift system, which is built into the shutter curtain and prevents the curtain from been lifted. 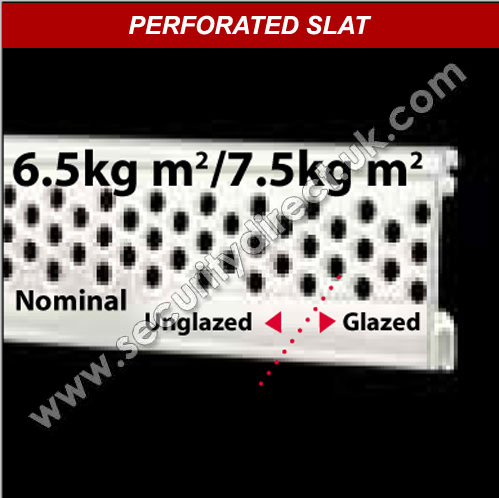 The X803 is available with Solid or Perforated Laths. The curtain has unique profiles built into the curtain, which prevents the shutter from been lifted in any position, including half closed. The Self Locking Technology means that you don't need any manual or electric locking system.